How Far is Adinath Vinayak Solitaire? A very well organized and cultivated plan to live a comfortable life is Vinayak Solitaire. 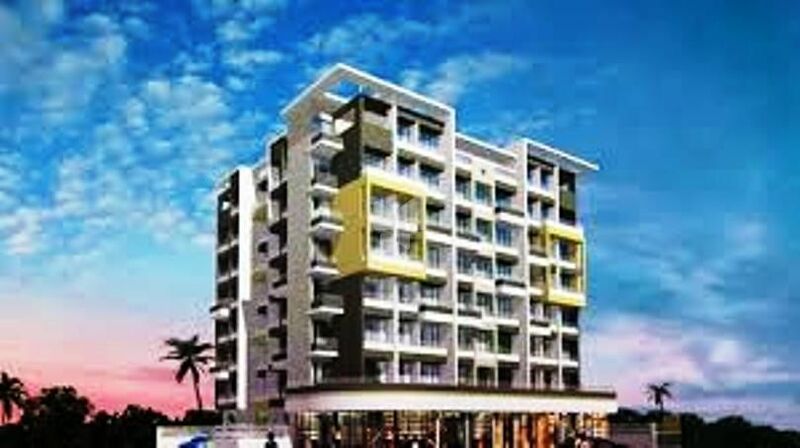 The project comes with classy finishing and best quality facilities. The designing and crafting of the project is done intelligently taking comfort of the residents into consideration. Every corner of the project is well planned and beautifully constructed. 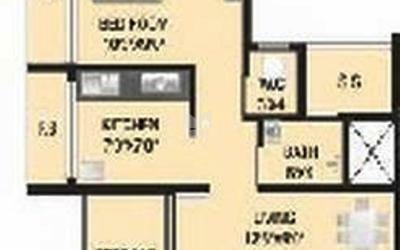 The apartments build are splendidly created to allow all your desires to be fulfilled. The project stands high in beautiful lush green and blossoming locality around. Vinayak Solitaire will surely bring joy and happiness to your living. FLOORING Vitrified flooring in all rooms. Granite platform with Stainless Steel Sink. Ceramic Tiles above kitchen platform upto beam heights. Main Door & all bedroom doors flush type with decorative skin on outer side & fancy fittings. Concealed plumbing with hot & cold mixture arrangement. Special waterproofing treatment with china chips. Internal walls with acrylic distemper paint. External walls with reputed make acrylic paint.